Being part of the NOS crew is fun and rewarding. You will need to be able to work a full shift, which may include a pre-event training session. The NOS Crew play a very important role at our events. We ask you to arrive on time, attend your training session, and be committed to ensuring that all NOS participants have the best possible experience. And they always go the extra mile. 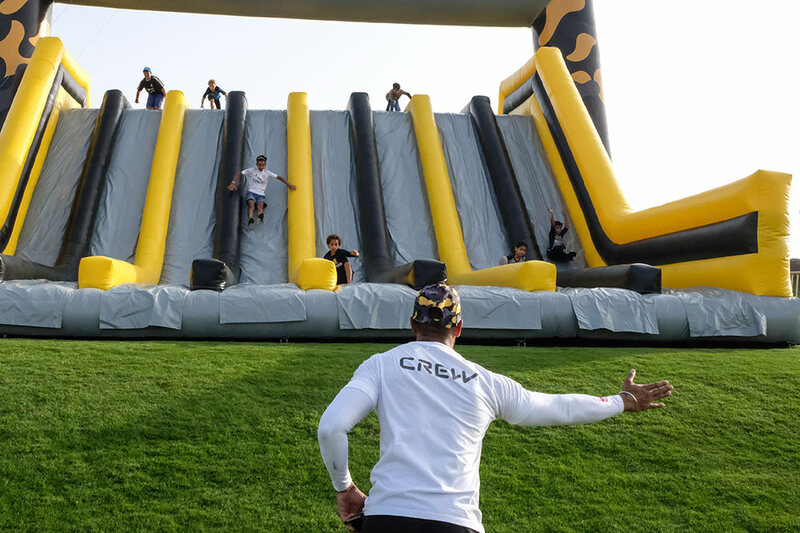 As a member of the NOS Crew, you could be working on anything from the registration desk – being that first smiling face people see when they arrive on event day – to an obstacle attendant, making sure everyone is safe on the course. We have something for everyone who wants to volunteer at a NOS event.